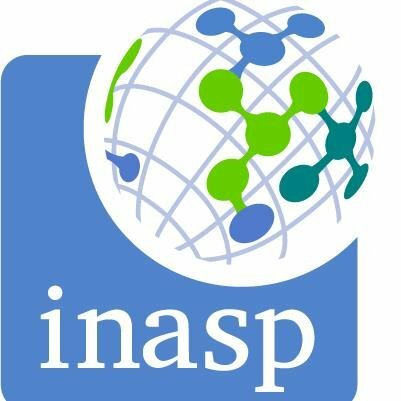 In early 2016, CommsConsult was invited by INASP to co-design and facilitate a three-day workshop on Report Writing and Policy Briefs for the Department of Research Services (DRS), Uganda. The two-day workshop consisted of a refresher workshop and a writeshop. To consolidate and refresh learning from previous training on good communication practices, specifically report writing and policy briefs. To promote peer review processes within the DRS. To strengthen writing and editing skills, using practical sessions that improve existing materials for takeaway. To achieve this we co-designed a workshop structured around developing practical skills and peer review. Day One of the workshop was designed to be a refresher workshop, with participants consolidating and refreshing previous learning and materials delivered to the DRS on report writing and effective communication in general. The first session focused on a Diagnostic Review of current report writing procedures and practices within the DRS, what is working, what could be improved and recommendations for making the process more effective. Day Two was focused on practical work. Participants critiqued their own work and the work of their peers. 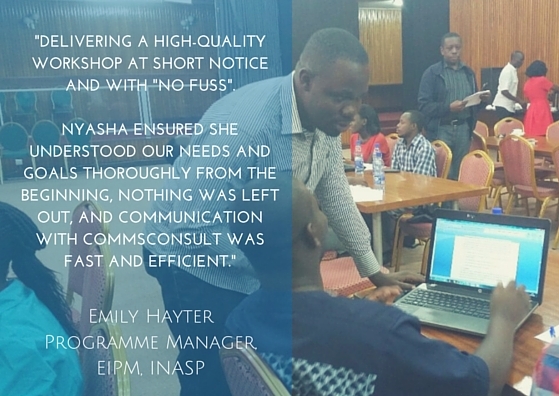 The training was successful with all participants improving their reports and with over 70% of participants ranking it as very good, and the remaining percentage ranking it as good, in feedback. The peer review sessions and the crafting of key messages were identified as the most useful components of the workshop.